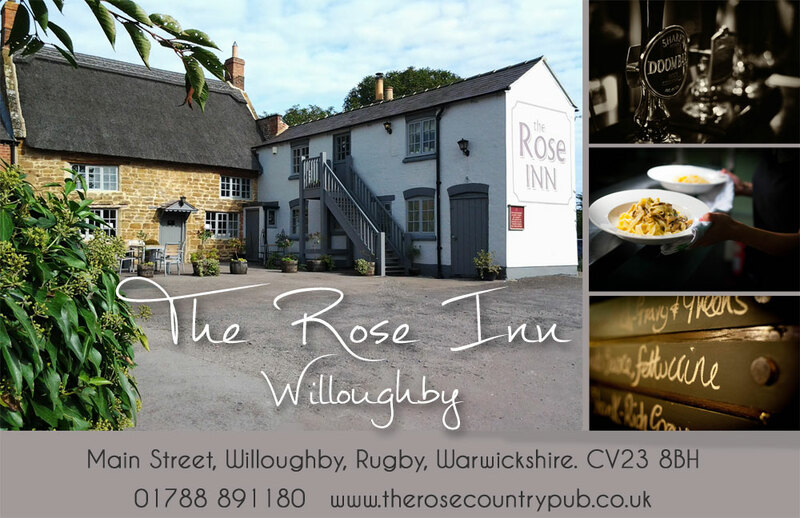 You will be with us on Saturday morning won't you? 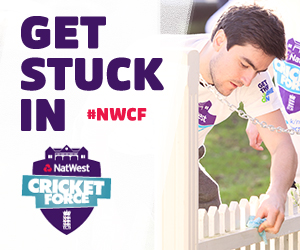 A reminder to everyone - not that you will hopefully need it of our annual ECB Natwest Cricketforce ‘clean –up’ morning this Saturday morning 6th April, at Willoughby CC, from 9.30am to 1.00pm. As you will know this is our now-annual club-wide get together, to get the club ready - inside and out - for the new cricket season. Once again we a variety of jobs lined up both inside the pavilion and outside on and around the ground; in particular a focus will be dedicated to the installation of new netting for our revamped outdoor net area. Over the years we have received tremendous support from all sections of the club and we hope we can rely on the same from you all on Saturday. and perhaps a paint brush or two. There will be plenty of tea (with kind thanks to Yorkshire Tea for their donation), coffee and soft drinks available to everyone, and our now-traditional BBQ breakfast. Plus the local Press will be once again visiting to get a series of photos. So please come along and get involved, and don't leave the jobs to the same faces and volunteers. Felly our latest Level II qualified Coach  Another England and Wales Cricket Board qualified coach to add to our ranks.